PSU-Urdaneta started as an offshoot of Asingan Campus. It was originally established as a satellite of the said campus before it assumed the status of a full-fledged campus. 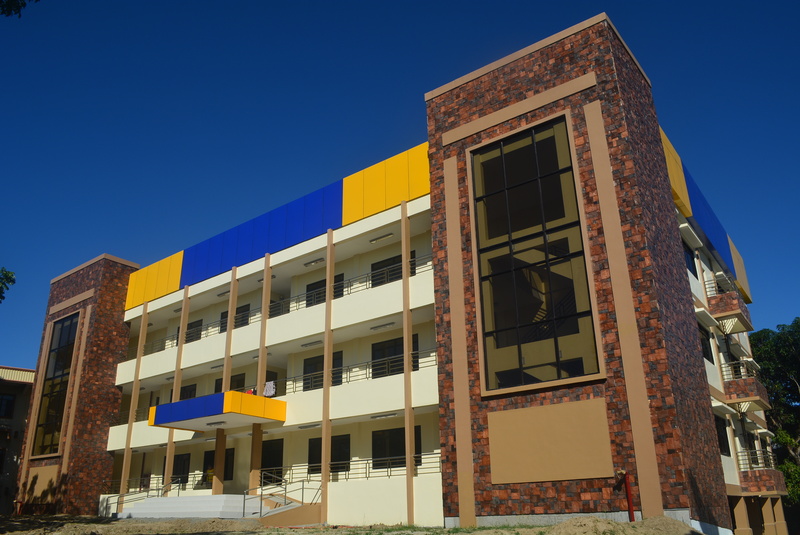 In 1981, Asingan Campus offered additional degree programs in Engineering and Architecture. Phenomenal increase in enrolment ensued. This necessitated the establishment of Urdaneta satellite in order to accommodate the growing number of students in the following years. In view of this, Dr. Asanion, who was the Dean of Asingan Campus during that time, initiated the establishment of satellite campus in the City of Urdaneta. The plan materialized with the cooperation of then Mayor Amadeo Perez Jr. and other concerned government agencies. 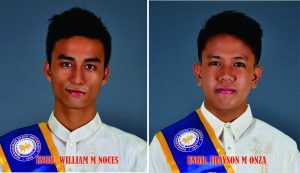 The Pangasinan State University – Urdaneta Campus produced three topnotchers and a new set of engineers in the September 2016 Registered Electrical Engineer (REE) and Registered Master Electrician (RME) Licensure Examination released by the Professional Regulation Commission (PRC) on Wednesday, September 7, 2016. Engr. William Noces placed 2nd in the REE and landed 10th in the RME gaining the scores of 91.10% and 88.50% respectively. Engr. Jayson Onza, on the other hand, notched the 8th rank in the REE garnering the average score of 89.40%. 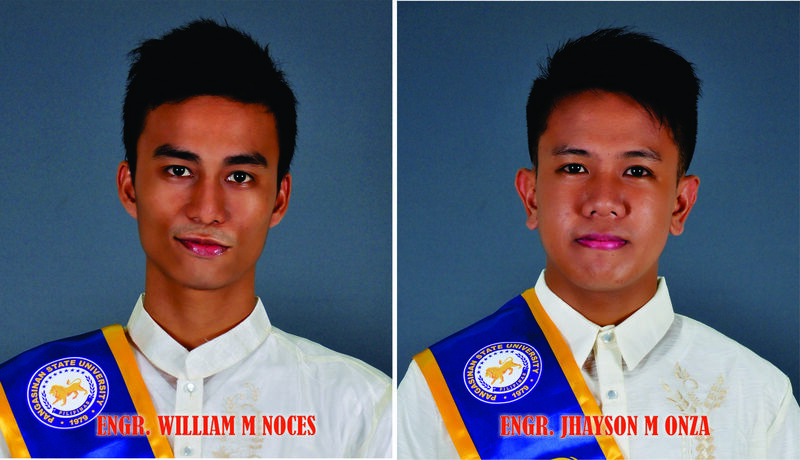 Completing the campus’ topnotchers list is Engr. Javlin Domaoan Badua who secured the 6th spot in the RME examination with the average score of 90.50%.